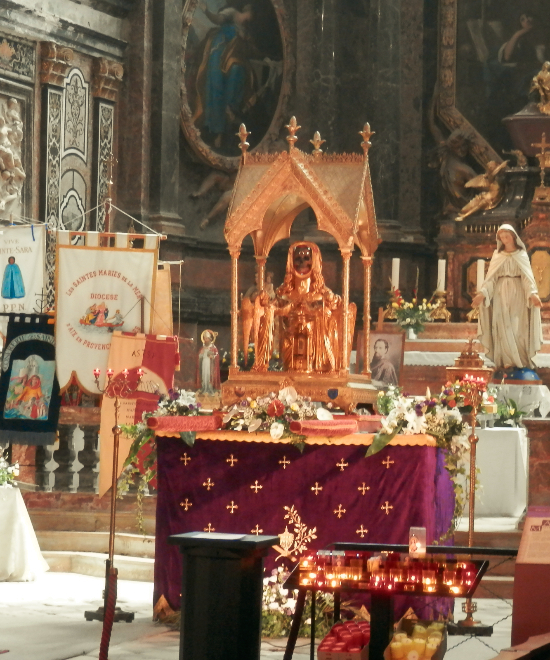 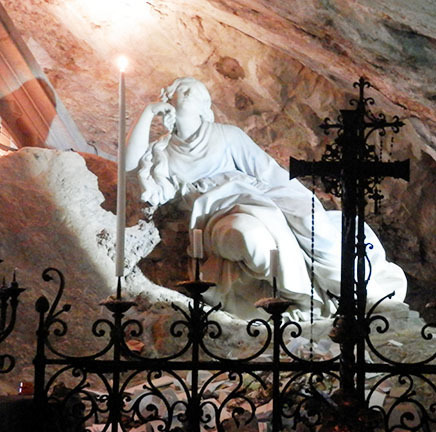 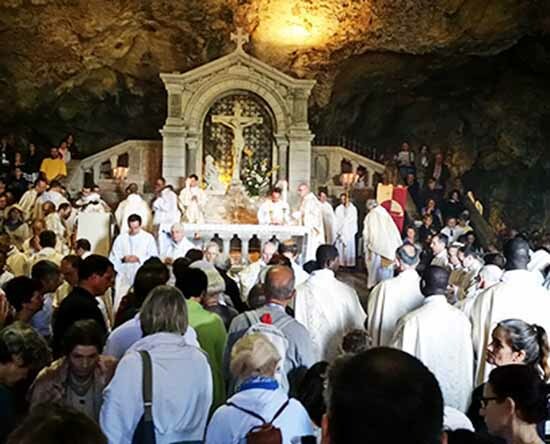 Two 6-day Mary Magdalene Pilgrimages were offered for those interested in flying to the South of France and spending time to get to know this exceptional friend of Jesus in a very personal way. 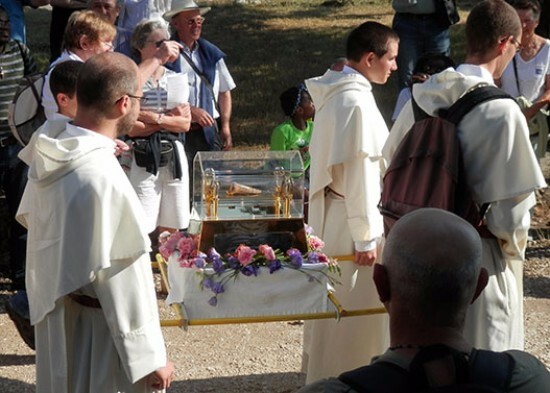 Two Saint Mary Magdalene Pilgrimages were being offered for July 2019. 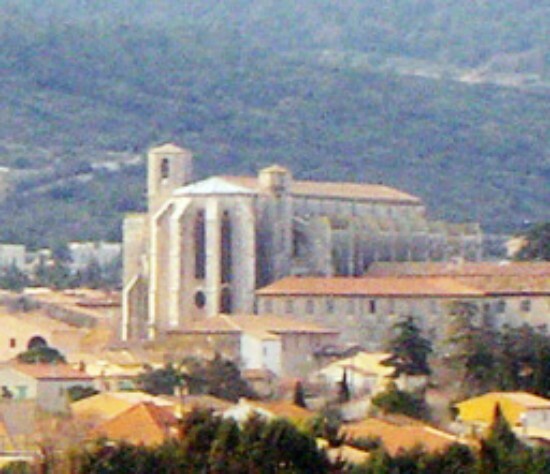 We will stay in a lovely hotel in the town of St Maximin-la-Sainte-Baume (which houses the Basilica of Saint Mary Magdalene) for the entire 6 nights, and follow the path of Saint Mary Magdalene after the Resurrection when she came to Provence (47AD) and ended up spending the last thirty years of her life up a mountain in a Cave called La Sainte Baume. 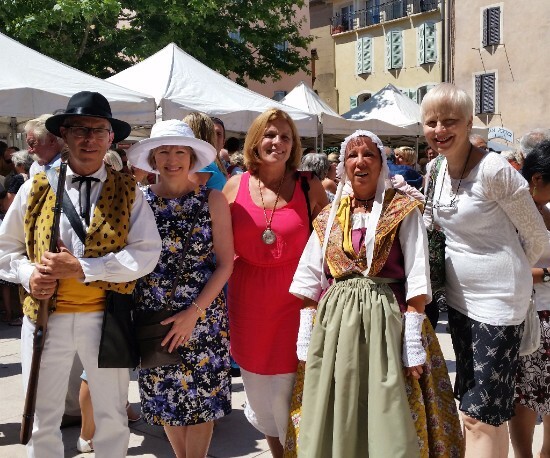 If you are interested in flying to the South of France and spending time to get to know this exceptional friend of Jesus in a very personal way, please contact me (Paula Lawlor) and I will see how I can help you. 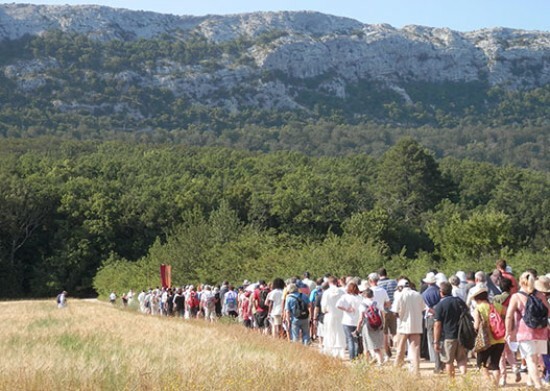 You must fly to Marseille Airport on Tuesday 7/16/19 in order to arrive Wednesday morning 7/17/19 and return home on Tuesday morning 7/23/19. 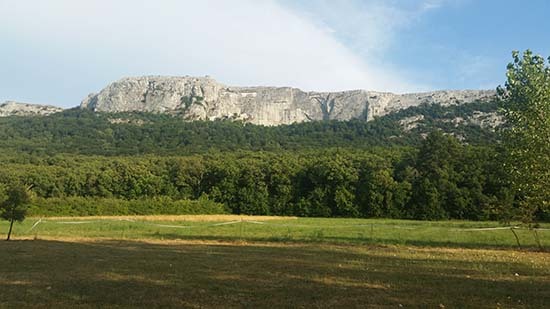 You must fly to Marseille Airport on Tuesday 7/23/19 in order to arrive Wednesday morning 7/24/19 and return home on Tuesday morning 7/30/19. 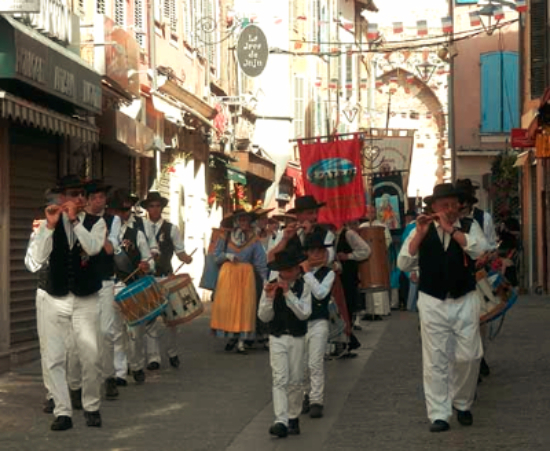 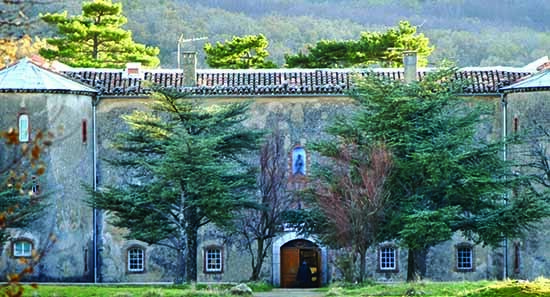 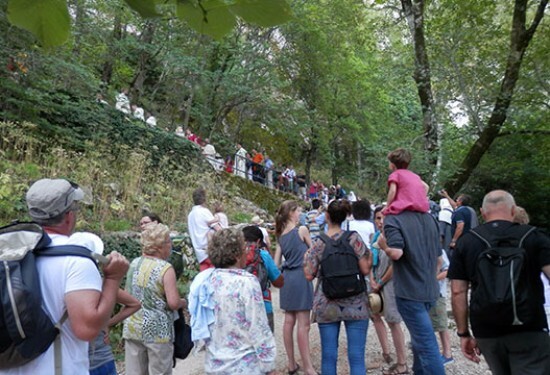 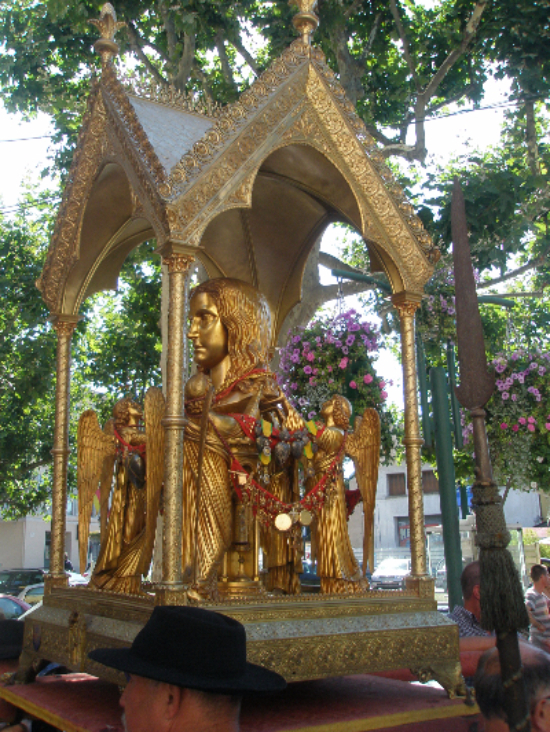 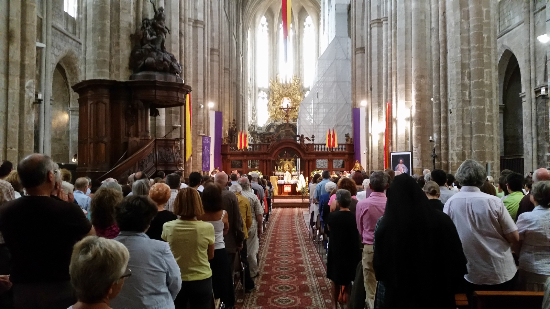 500th Anniversary of the Apparition of Our Lady of Graces in Cotignac! 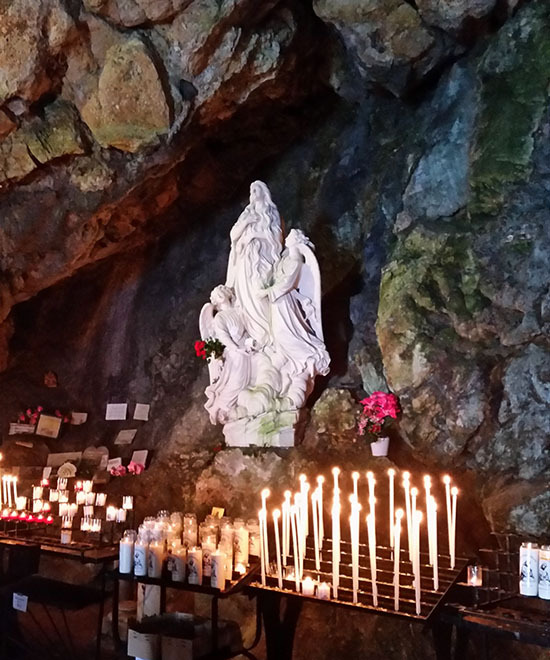 Mary Magdalene Gift Shop – Oils, Medals, Books, Cards + More! 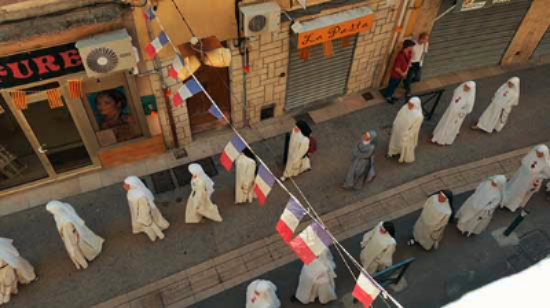 Copyright © 2019 Magdalene Publishing - Website Design by AE Design Co.